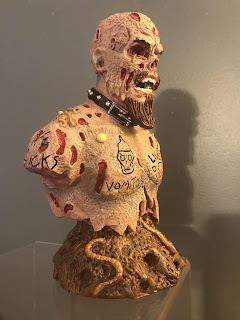 Purveyors of the Throbblehead, Aggronautix, have gifted fans of GG Allin a unique collectible this holiday season. 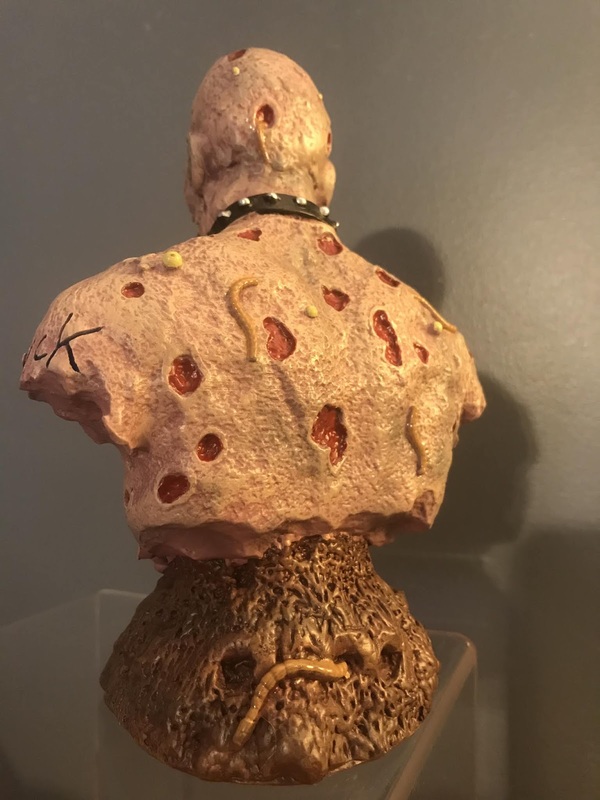 The first of its kind, this "Deathiversary" bust commemorates the 25th anniversary of GG Allin's death. 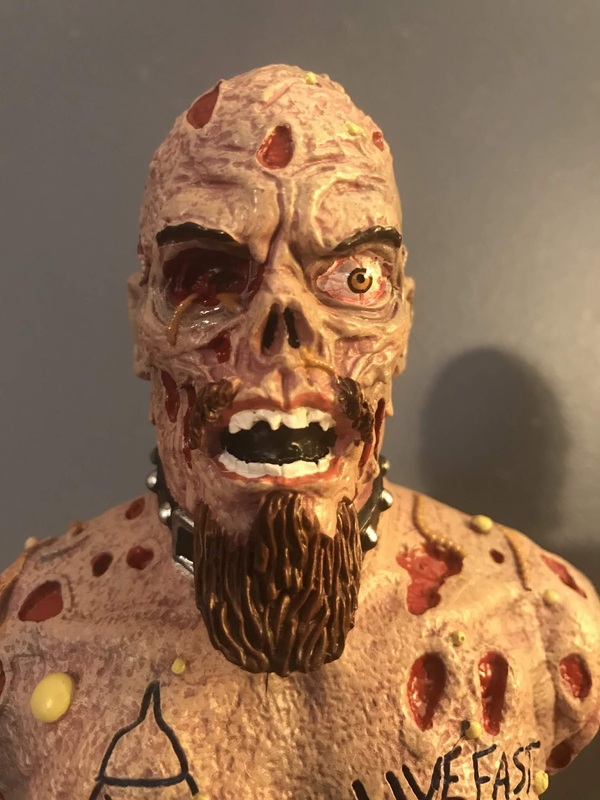 The GG Allin 25th Deathiversary Bust is hand-painted resin and limited to only 500 pieces. 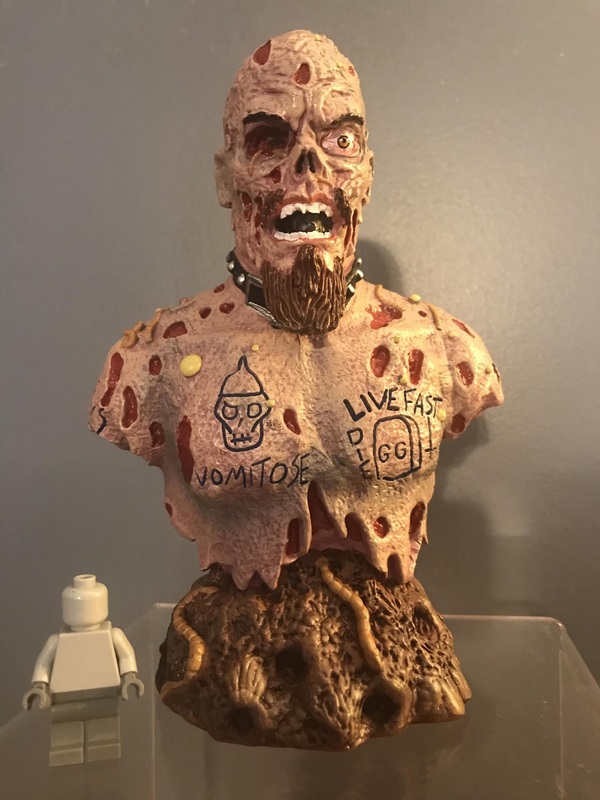 The zombiefied GG Allin bust is a fitting tribute for this... unique... artist. The details are impressive with a solid sculpt full of grotesque textures and the paint applications to highlight them. Corpse eating worms, pustules, and torn flesh will impress and appeal to zombie collectors as well as fans of GG. For a resin piece, it has some weight. As someone who has chipped a collectible or seen one fall victim to other mishaps, I appreciate the added durability while maintaining quality and limiting the edition size. Credits belong to Lou Rusconi (illustration), Arlen Pellitier (sculpt), and Eddie Bradley (detail). Would you like an opportunity to win the bust we reviewed? Help us thank Aggronautix by checking out their enamel pins, art, and collectibles. Then, send us an email with your address to zombiesandtoys@gmail.com and add "GG" as the subject. The winner will be contacted the weekend of Dec 28th. 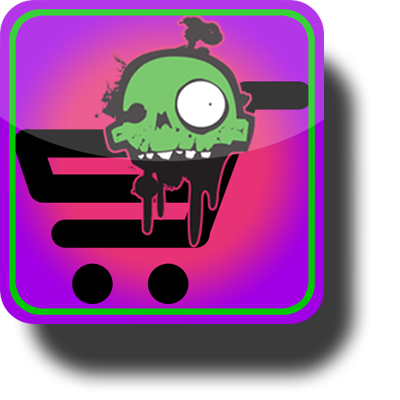 If you would like some Zombies and Toys stickers and goodies, mention "swag" in your email and we will send you some! 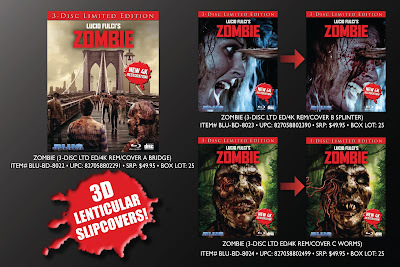 This November 27th, Blue Underground is bringing us a digitally remastered version of Lucio Fulci's classic, ZOMBIE. To commemorate its 40th anniversary, this 3 disc set will contain a brand-new 4K Restoration from the original uncut and uncensored camera negative. First printing of this limited collector's edition includes 2 Blu-rays, Soundtrack CD, collectible booklet, reversible sleeve, and special 3D lenticular slipcover. Zombies & Toys readers have an opportunity to win a free copy, but pre-ordering allows you to select from 3 different lenticular covers. For your chance to win a copy courtesy of MVD Entertainment Group, send an email with your name and address to zombiesandtoys@gmail.com. Make sure to have ZOMBIE CONTEST in the Subject line. One lucky winner will be selected and notified on November 23rd (Black Friday, of course). So, make sure to have your entries in by then. Multiple entries will be disqualified, but follow us on Facebook for a chance to gain an additional entry. We will also select 5 runners-up to receive a package of Zombies & Toys goodies! ZOMBIES are back on top! 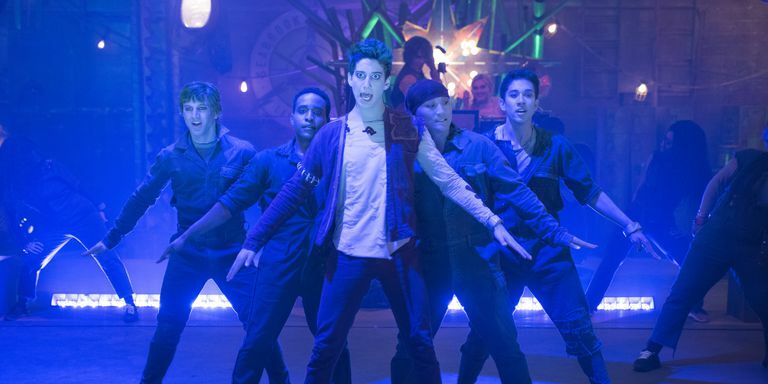 ZOMBIES are still knocking them dead in ratings, at least with the kids. The ratings have been released and the new Disney Channel musical ZOMBIES was the top live and same day cable program with kids, tweens, and teens. But what may be even more surprising, it ranked number five in overall viewership. This says a lot, considering that the shambling messes were in direct competition with the extremely nimble athletes performing on the world stage of NBC's Winter Olympic coverage. All that competition, and they still gnawed their way in to the number five spot. The plague only knows how much better ZOMBIES would have done on any other night. 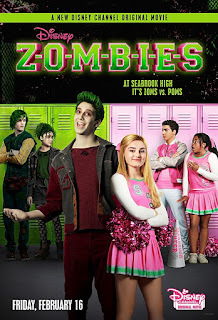 This new offering pits relative newcomers Milo Manheim and Meg Donnely at seemingly impossible odds; one zombie and one cheerleader. What begins as a strange friendship grows into a sweet insight into what it means to be accepting and kind, even with our differences. Now we wait to see how the show does in stream and replay numbers. What is certain, though, is that the people still love some good old fashioned living-dead. For more, check out headlineplanet.com. Based on historical details and reports from newspapers of the time, Verstraete has incorporated much factual information from 1892-1893 when the Borden murders and Lizzie’s inquisition and trial took place. Many of the characters in the novel are actual players in Lizzie’s life, and the general timeframe and unfolding of events remains correct. However, Lizzie Borden, Zombie Hunter does take some liberties in tweaking and developing some of the character relationships, while shifting focus from some of the strained relationships between Lizzie and certain family members. Many aspects and details in the story are accurate and are in the order they actually occurred; however, Verstraete does add in a number of fictional events. 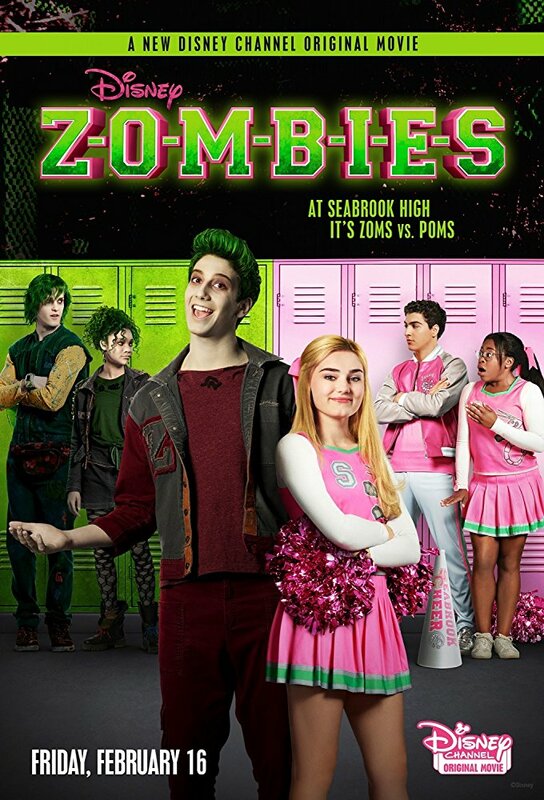 Most notably being the inclusion of zombies, as the title reveals. Though the term “zombie” is not mentioned (aside from the title) until two thirds of the way through the book, the undead make an early appearance. Lizzie finds her stepmother, Abby, acting strangely at the beginning of the novel. Lizzie’s description of her appearance, actions, and the scene found in the bedroom when checking in on her make it clear that things are not “right,” and Abby is a zombie. This leads to Lizzy’s murdering her in an act of self defense--if you can call it murder when the victim’s already dead! When Lizzy encounters her father shortly after, it’s clear he’s afflicted the same way as his (doubly) late wife. From there, Verstraete’s novel reveals a growing undead population, which a society of zombie hunters is working hard to keep covered up. As Lizzie works with the defense for her trial, she becomes familiar with the society’s work. Lizzie’s older sister Emma remains a steadfast ally through the trial, and she also becomes involved in the zombie fighting. Both sisters dig through mountains of paperwork and follow a trail through all parts of the city to uncover their father’s secret business dealings in hopes of discovering what happened to their father and stepmother. Lizzie and Emma uncover some of their Father’s secret, nefarious business operations, and find out that the truth is much more gruesome than they had imagined. Both sisters end up paying a steep price for uncovering the truth. While Verstraete crafted a good story based on historic events, there were some areas of the novel that could use more detail and fleshing out. I found several instances where I felt the story had some jumps, or required the reader to make assumptions, in order to fill in gaps. Several times, characters “disappeared” from the novel without any notice, or were suddenly and inexplicably absent from a scene, when it seems they should’ve been there (or it should be mentioned as to why they were not). I remain puzzled about the time Lizzie et al spent searching for a character named Adelaide, when in the end, it did not seem to add much to the story; additionally, it was not clear how the Adelaide they found was the person they were seeking. Another example of one of these “gaps” has to do with Lizzie’s understanding of zombies. Though she knows she is dealing with a sickness, before she fully understands what it is, Lizzie just knows that it’s transferrable by bite. I found myself getting hung up on some of these types of things, rereading sections to ensure I didn’t somehow miss crucial details. Despite these issues, I still found myself moving pretty quickly through the book and wanting to find out what was going to happen next. I was rooting for Lizzie, an underdog character, who was also a super-strong female lead. What I appreciated the most about Lizzie Borden, Zombie Hunter was the historical fiction aspect. I enjoyed the inclusion of historical details in the novel, and I was pleased to reach the end of the book and find that Verstraete provides a fairly extensive resource list. There are websites, books, films, and more covering everything from the newspaper accounts of events to where Lizzie’s pets were buried. I took some time to check out a few links before writing my review of the book. 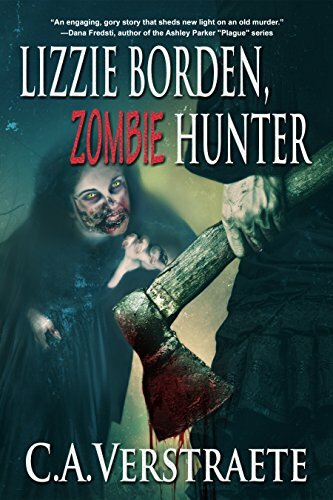 Coming in at about 175 pages, Lizzie Borden, Zombie Hunter is a nice, easy read. The novel is due out in August from Imajin Books, so add it to your end-of-summer reading list. It’s a nice combination of history and science fiction, with a healthy dose of zombies and gore. Verstraete also adds in some romance and a touch of suspense, so there’s a bit of something for everyone to appreciate! 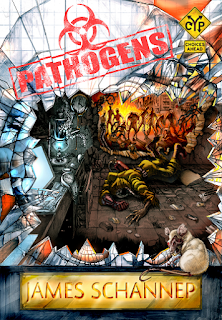 REVIEW: PATHOGENS--a click your poison adventure! Lookie what we have here! James Schannep is back with another Click Your Poison book! Pathogens is a spin-off of his earlier CYP book Infected (which I had the opportunity to review when it came out: this link) and I enjoyed it very much. For the newcomers, Click Your Poison is a modern take on the classic “Choose Your Own Adventure” style books many of us twenty and thirty somethings read in school. In Pathogens, you get to choose from one of the above six main characters and play out their story of survival (or their untimely demise, depending on how wisely you choose).I was able to “beta test” the story of Sims (the above mentioned Soldier) and I enjoyed it very much. 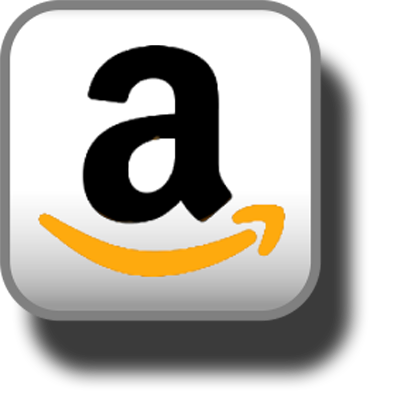 The book releases on Amazon on August 22nd, and will be free until August 25th. I am looking forward to being able to take a crack at the five other characters and see how they survive (or how they die, probably often and horribly)! 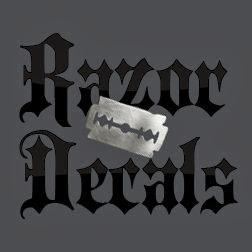 So, use this link and please go check it out and let us know what you think! Creeplings are a new spooky inspired miniature toy line that allows children and adults to celebrate unusual and creepy fun everyday, not just once a year! Creeplings are group tested to make sure both genders love these strange, yet cute little misfits. If this project reaches their funding goal, then they can inspire both children and adults with their toys. Their hope is to create a little more variety for people to enjoy in the growing blind box market. It will also open doors for more opportunities where a creative individual is behind the creation of the toys rather than the run of the mill corporate tedium. The creators of Creeplings consist of designer Gus Fink, his wife Emi Boz, and their friend Eric Grenier who is their business advisor/marketing expert. 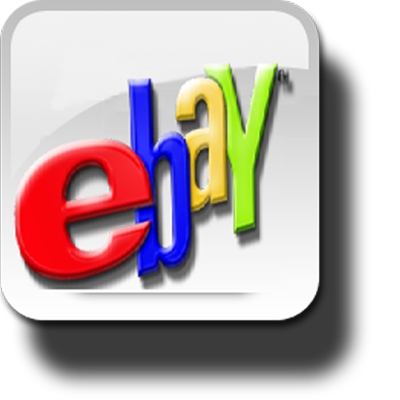 Together they are FrankenToys inc. Their plans are to put a new spin on toys for those who love something that stands out from the norm. Their Kickstarter launched on August 4th at 5 PM ET and has already reached 30% funding! Follow this link to zero in on your chances to bite in to the bonus freebies you can get by pledging your support for Creeplings: spooky blind box collectible miniatures.